“Tomorrow is a historic day. The world will unite around a universal and transformative Agenda to guide development efforts to 2030,” he told a ministerial meeting of the G77 and China, a grouping that now includes 134 states, more than two thirds of the total UN membership of 193. “Developed countries are committing to act not only through their development cooperation, but also through domestic plans and policies,” he told the ministers ahead of the three-day summit being held with the context of the UN General Assembly’s 70th annual General Debate. 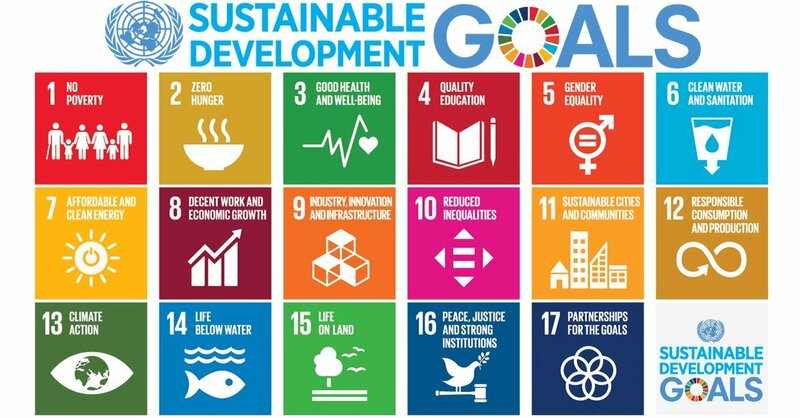 “The new programme, Transforming Our World: 2030 Agenda for Sustainable Development consists of a Declaration, 17 Sustainable Development Goals and 169 targets, a section on means of implementation and renewed global partnership, all seeking to build on and expand the eight Millennium Development Goals adopted at a UN summit in 2000. “Mr. Ban stressed that the Agenda focuses on growth and decent employment, while .ensuring the preservation of the planet and the fight against climate change, taking into account the complexity and interconnected nature of today’s most vexing challenges.